Only a few more sleeps until our Tour of New Zealand is underway. 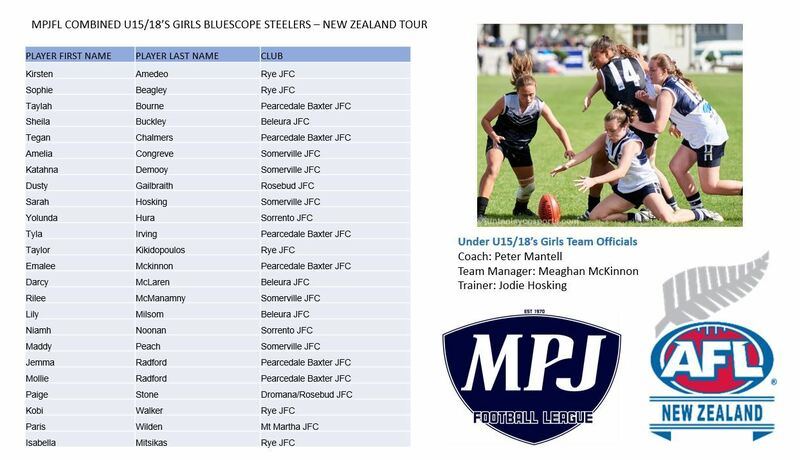 Our BlueScope Steelers U14, combined U15/16 & combined U15/18's Girls will each play 2 games against AFLNZ representative sides this coming weekend in New Zealand. 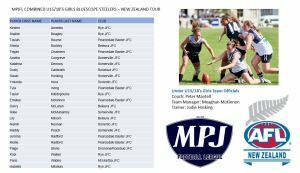 Below is our combined U15/18's Girls List. 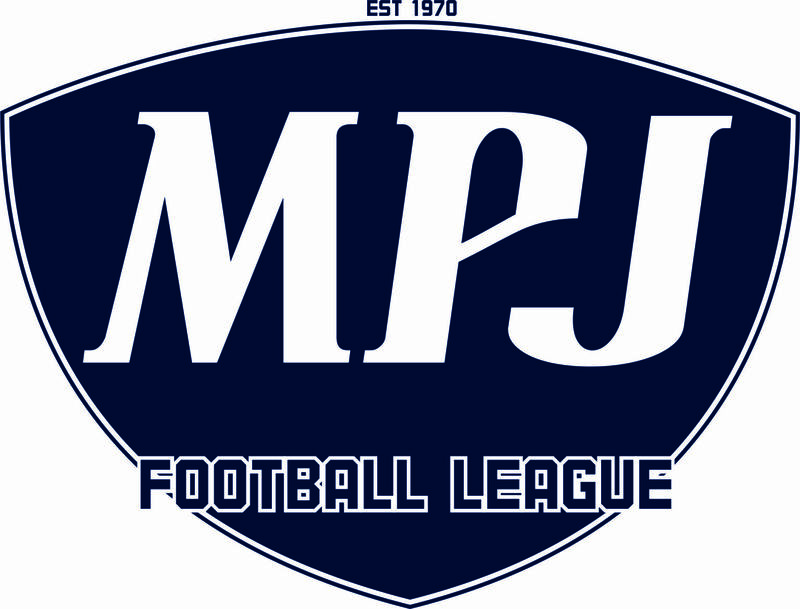 Please join us in wishing all 3 teams good luck. We know you will all do us proud!